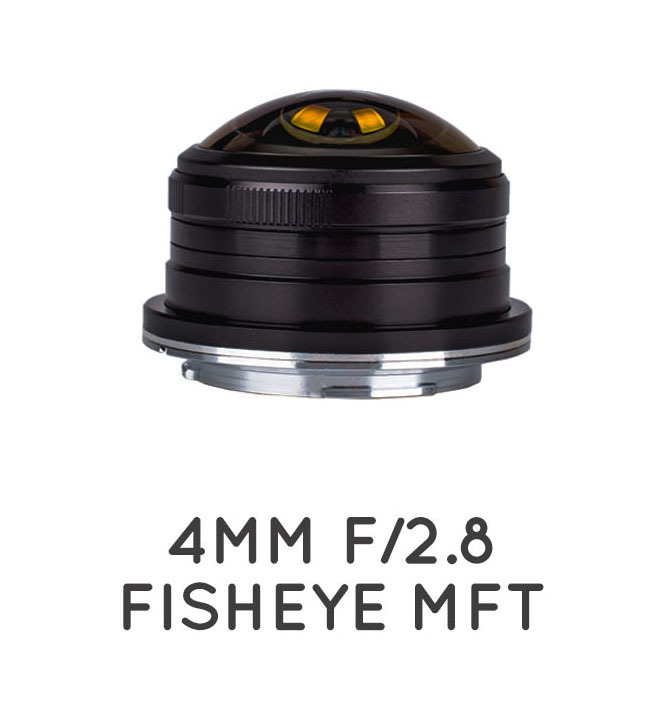 A circular fisheye for MFT. Do you really want it? Ah, it‘s cute. That‘s enough. A fisheyeye is always a joy to have, avoid abusing otherwise all your pictures will look alike, OTOH it's nice to have one. (09-21-2018, 11:22 PM)Klaus Wrote: Ah, it‘s cute. That‘s enough.